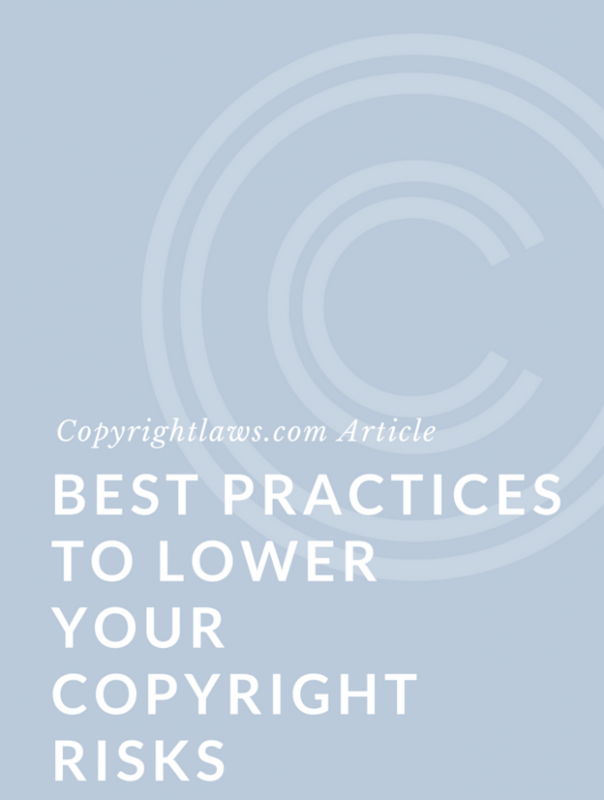 Copyrightlaws.com is the place for copyright education. 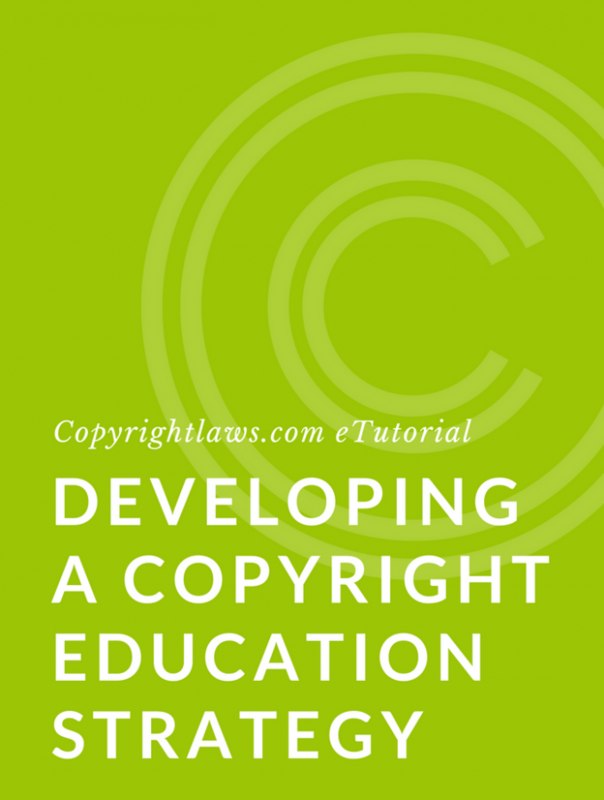 Online eTutorials and Certificate programs to demystify copyright law. 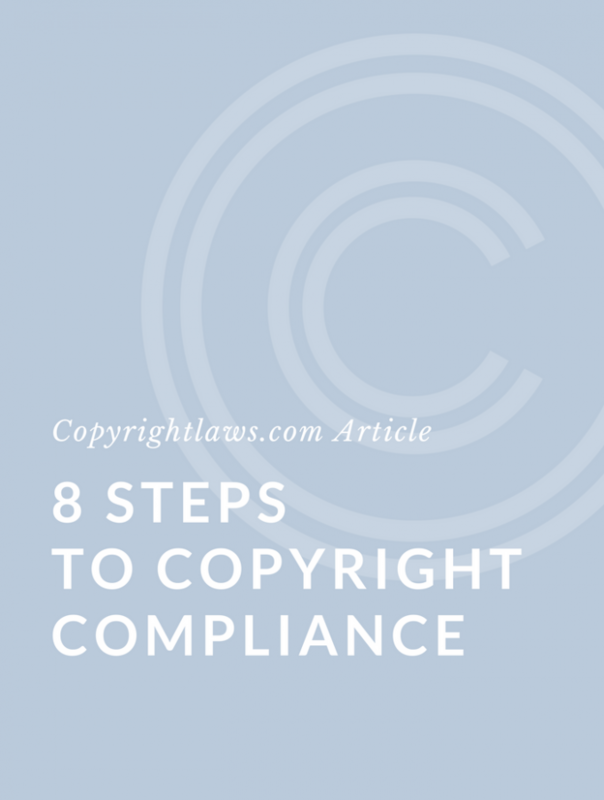 Copyrightlaws.com was founded in 1998 as an objective copyright education site. Celebrate 21 years of copyright education with us! COPYRIGHT © 1998 – 2019 COPYRIGHTLAWS.COM · BRUNCH PRO THEME BY FEAST DESIGN CO.